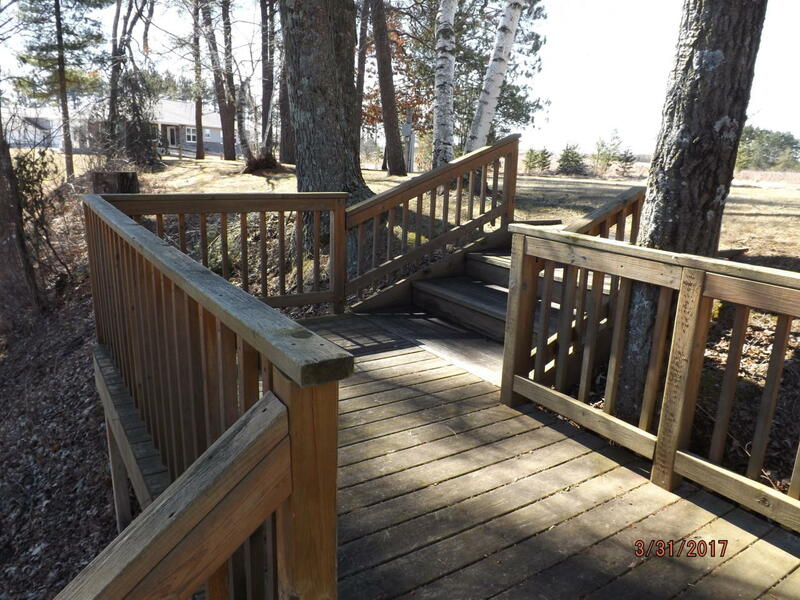 Price has been reduced $25,000. 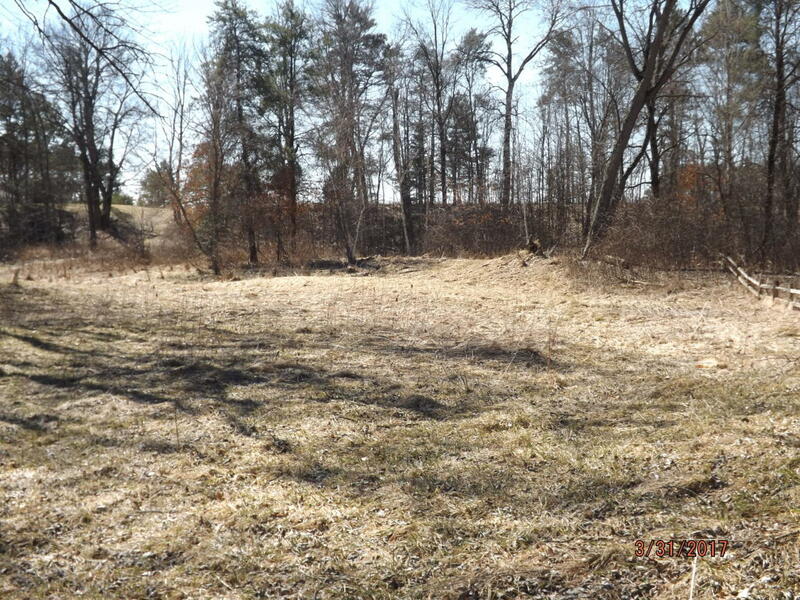 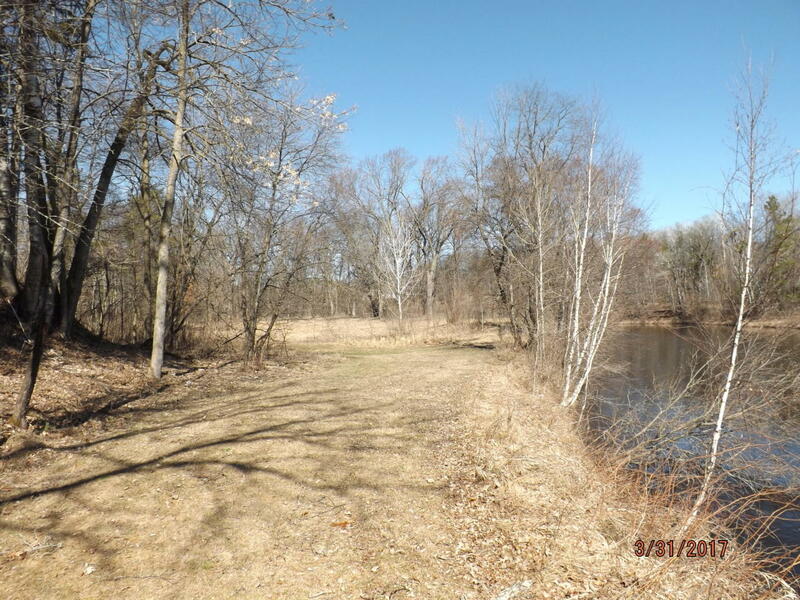 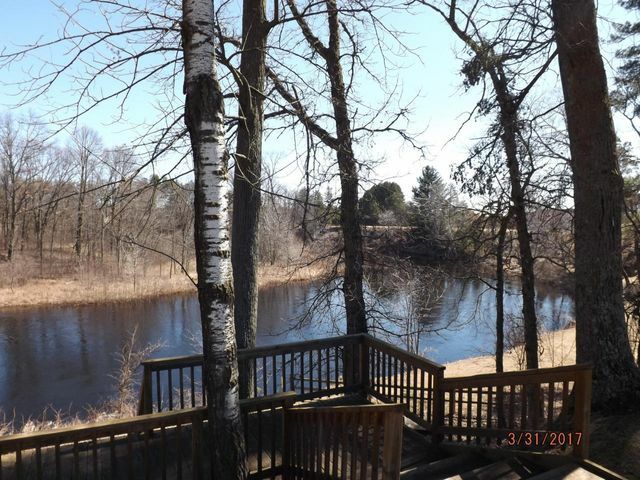 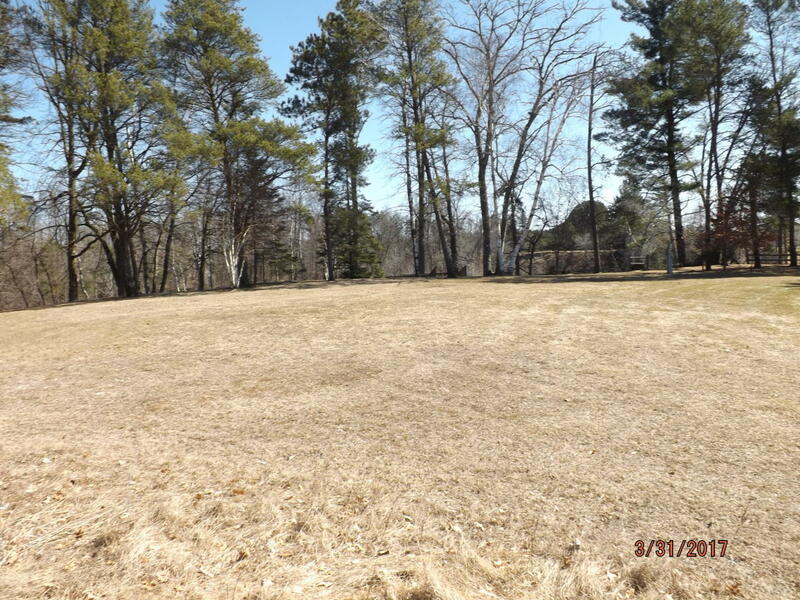 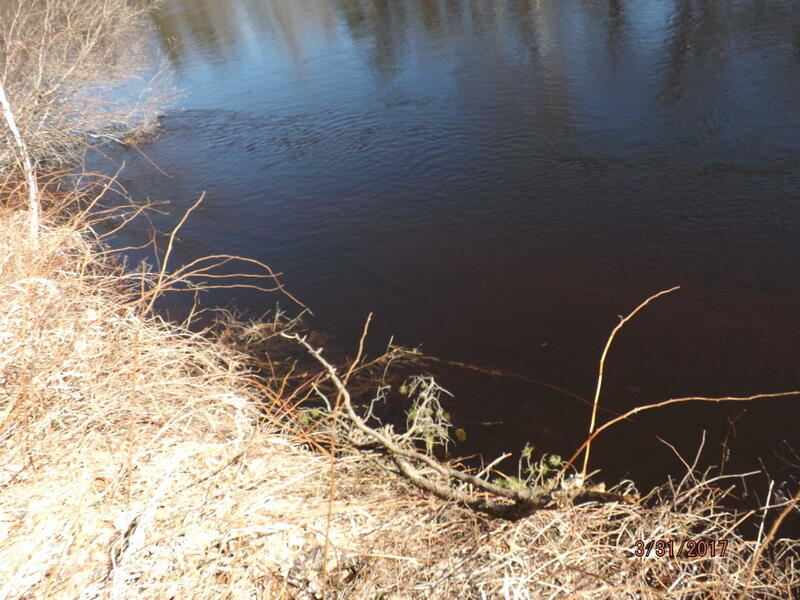 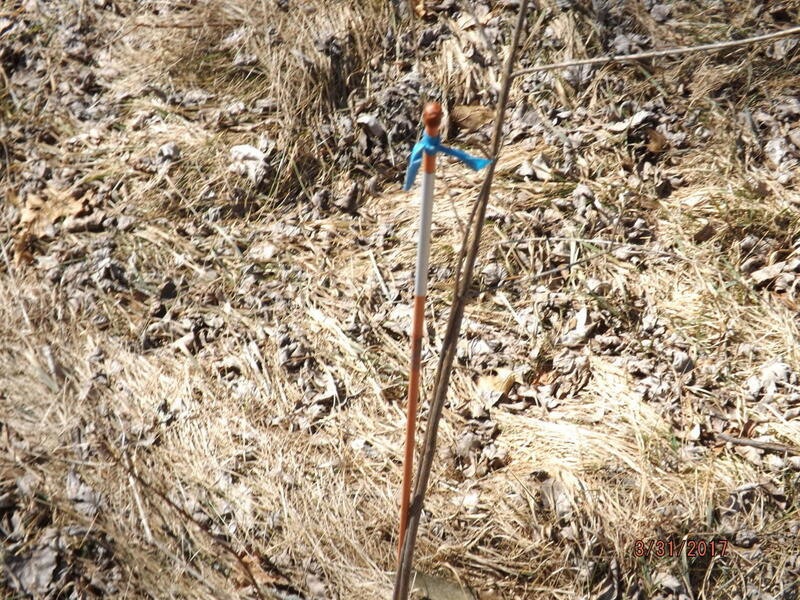 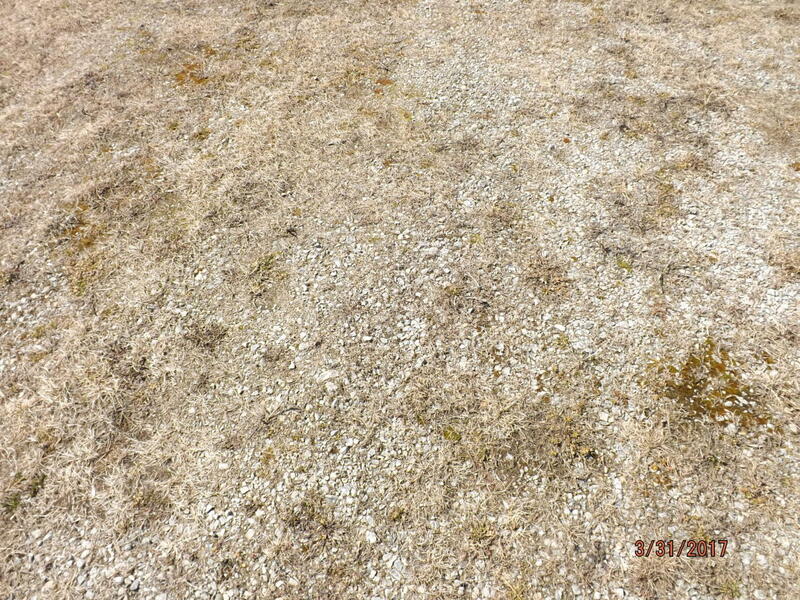 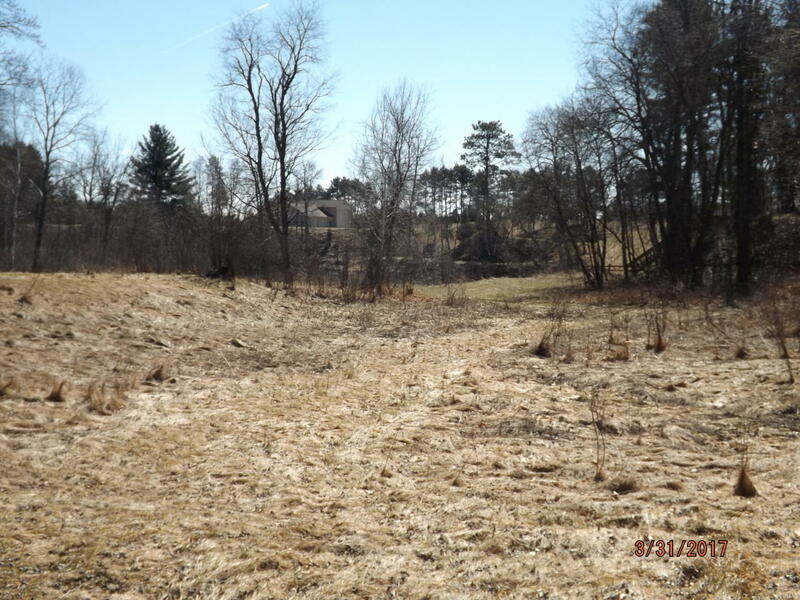 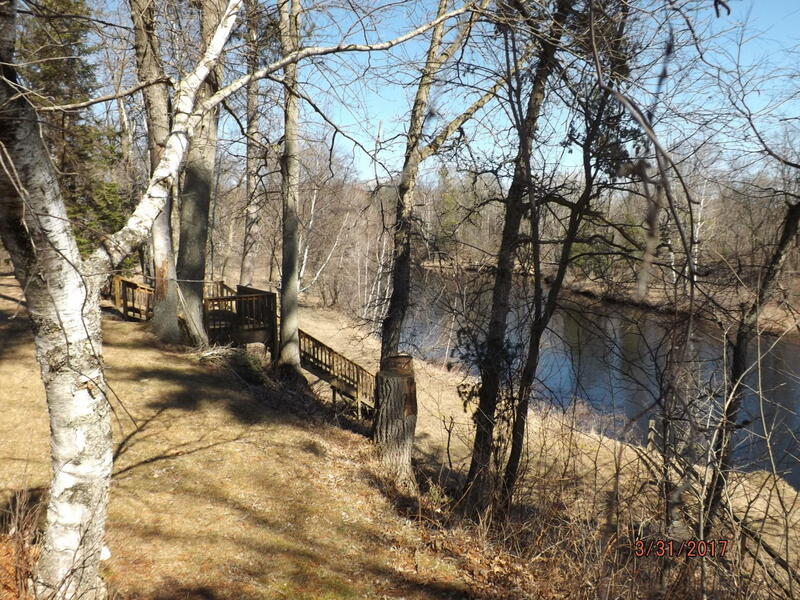 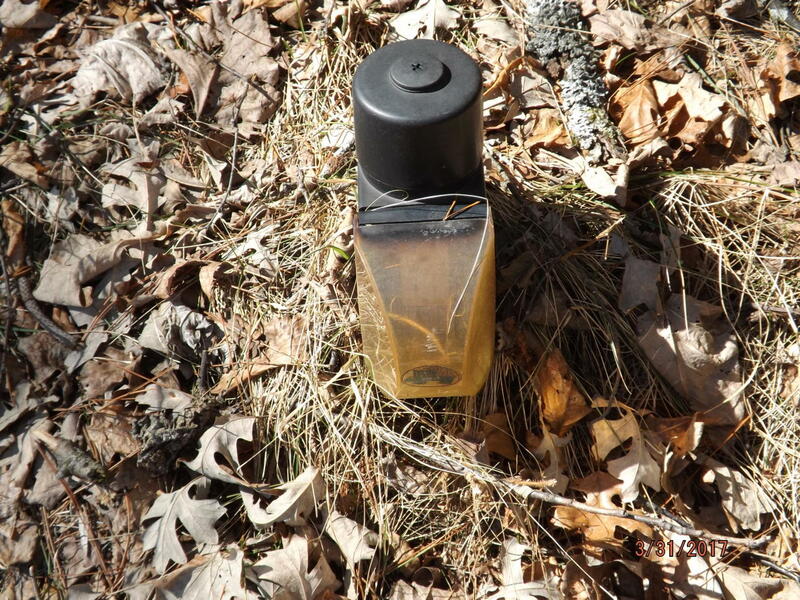 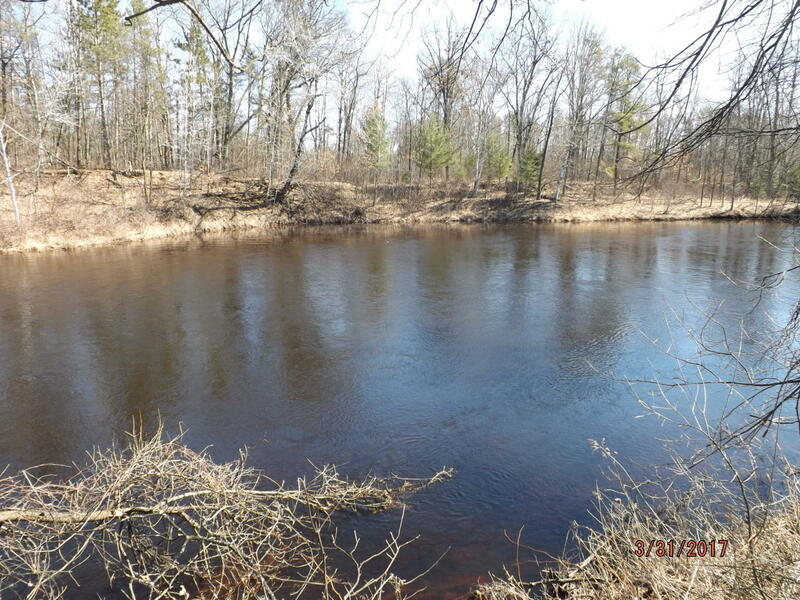 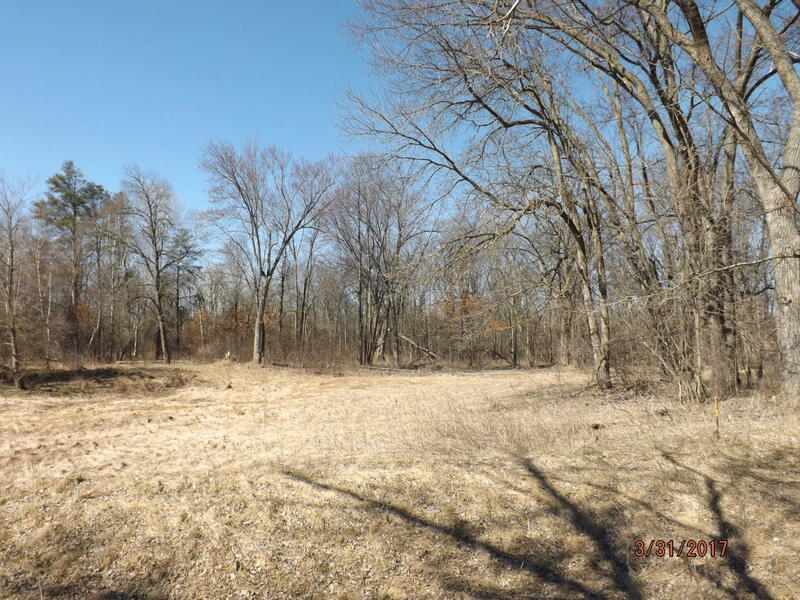 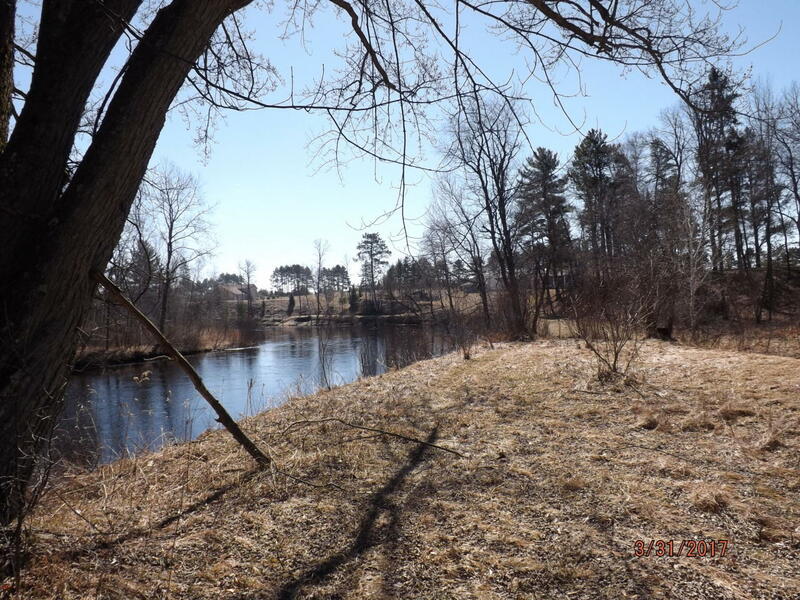 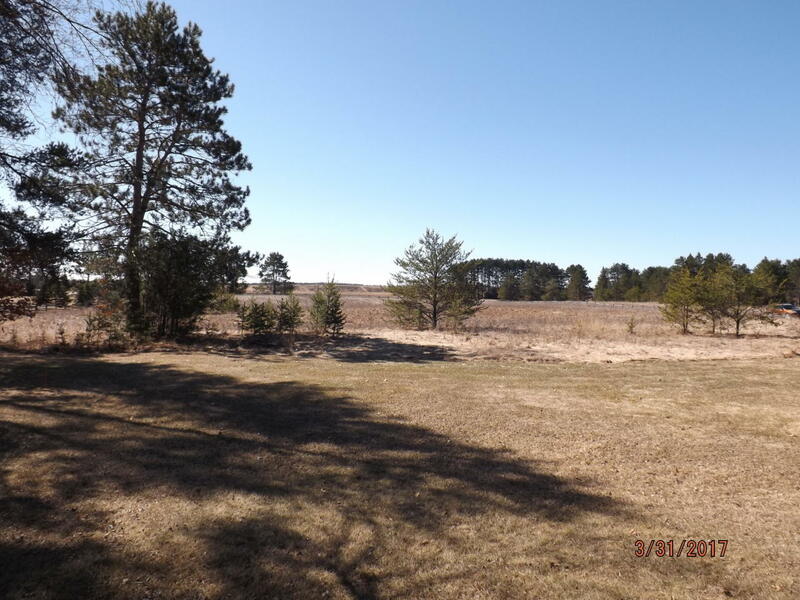 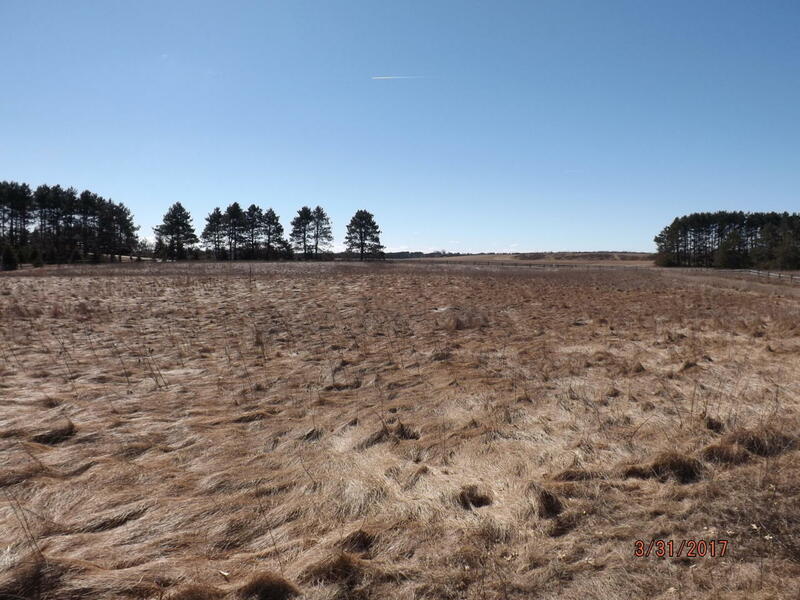 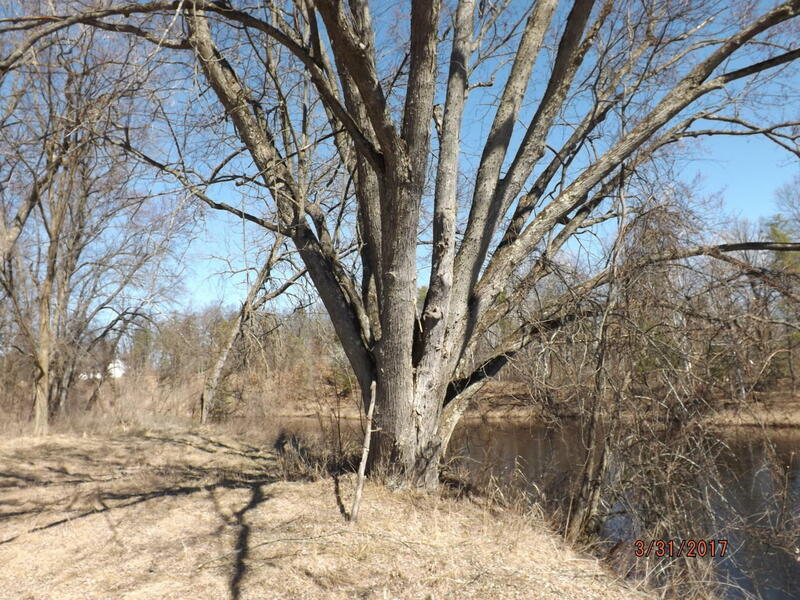 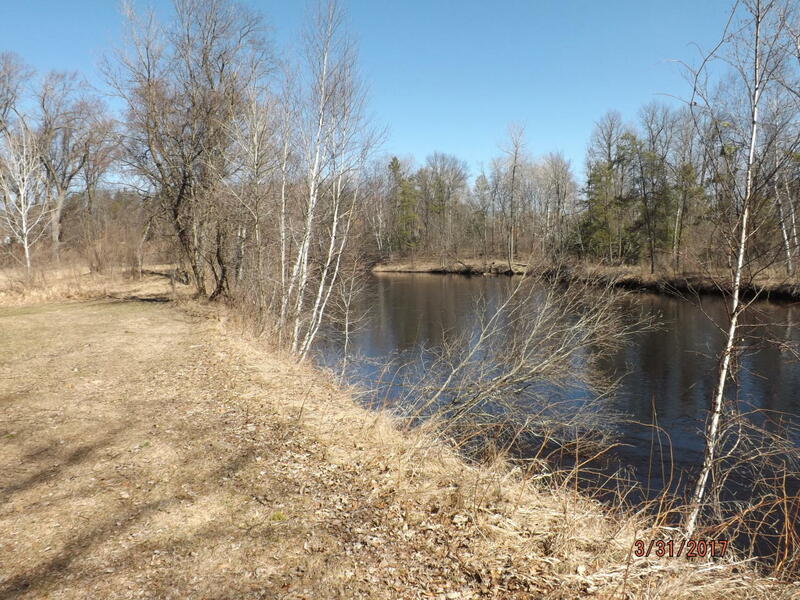 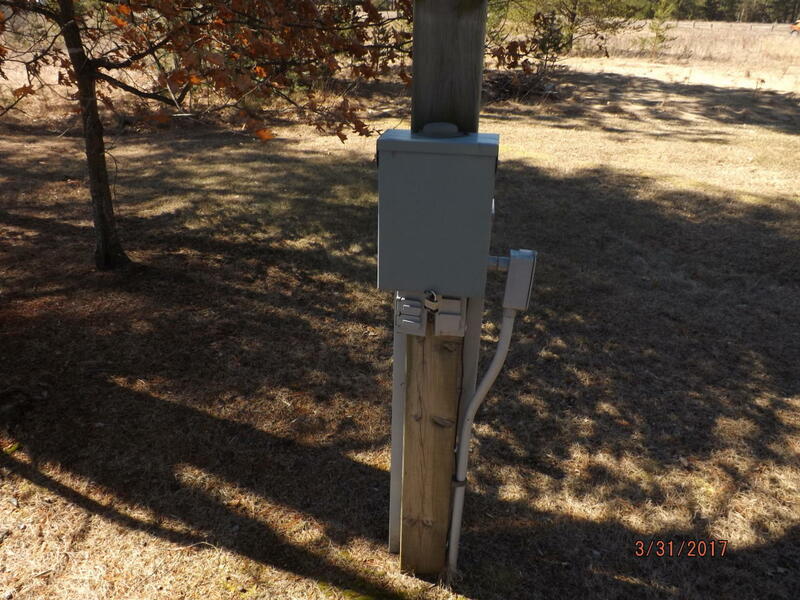 This may be the best Peshtigo River lot in Crivitz! 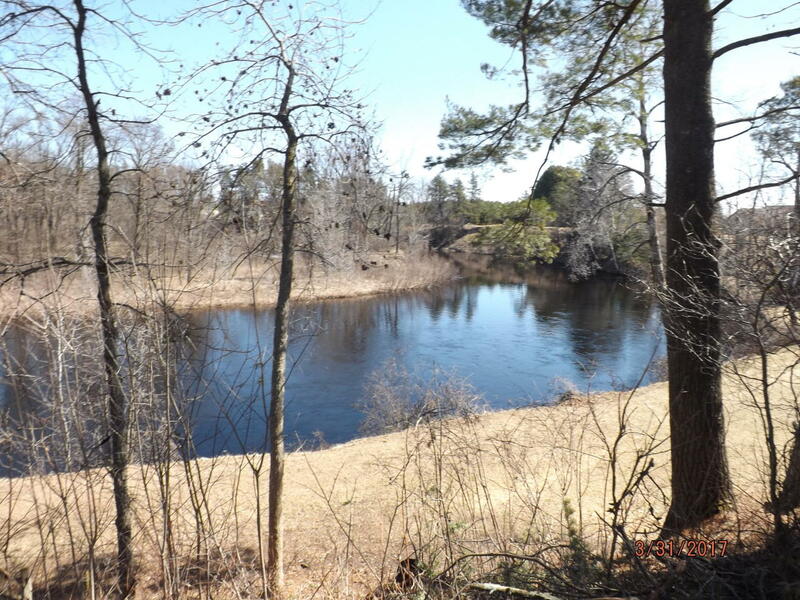 6.1 acres with an awesome 533' of deep water sand frontage. 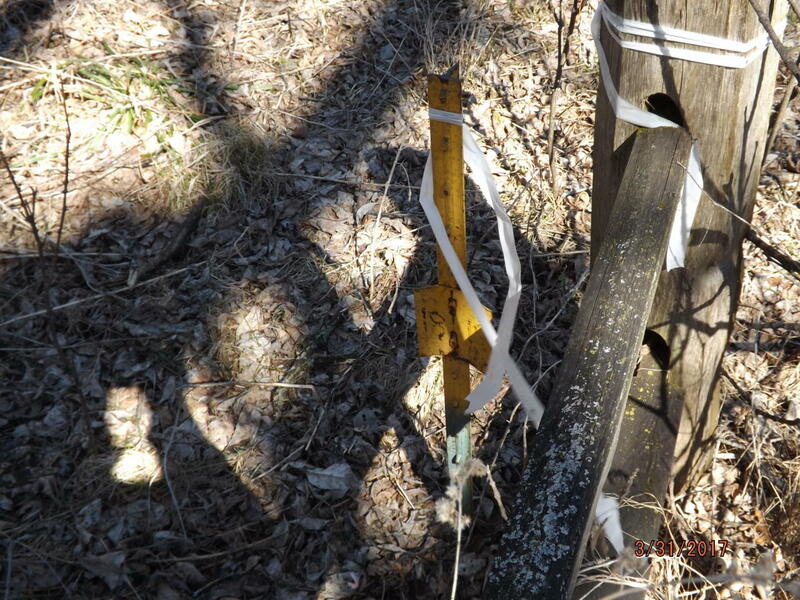 The building site is ready with electricity in and setbacks marked! 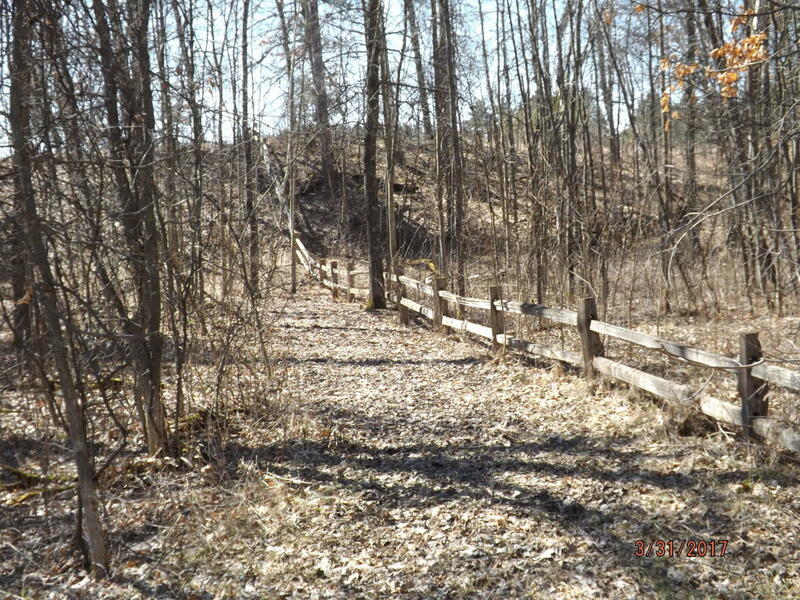 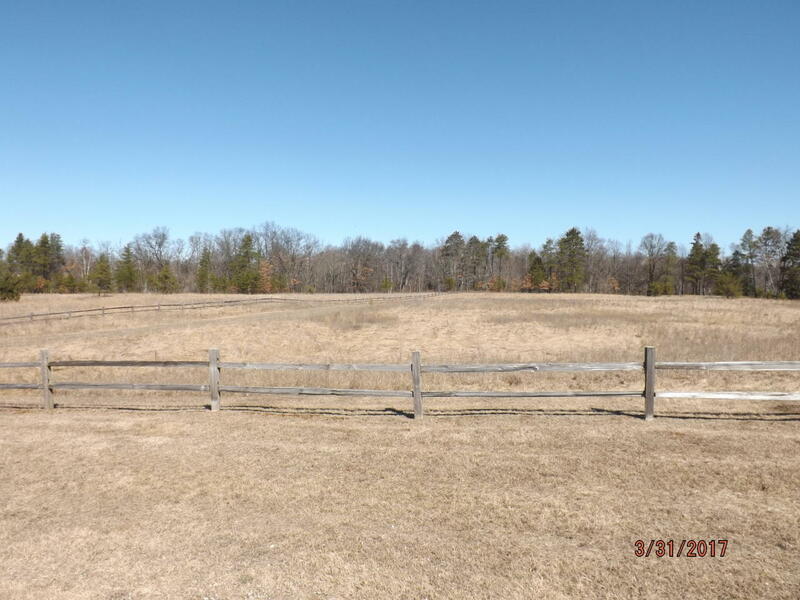 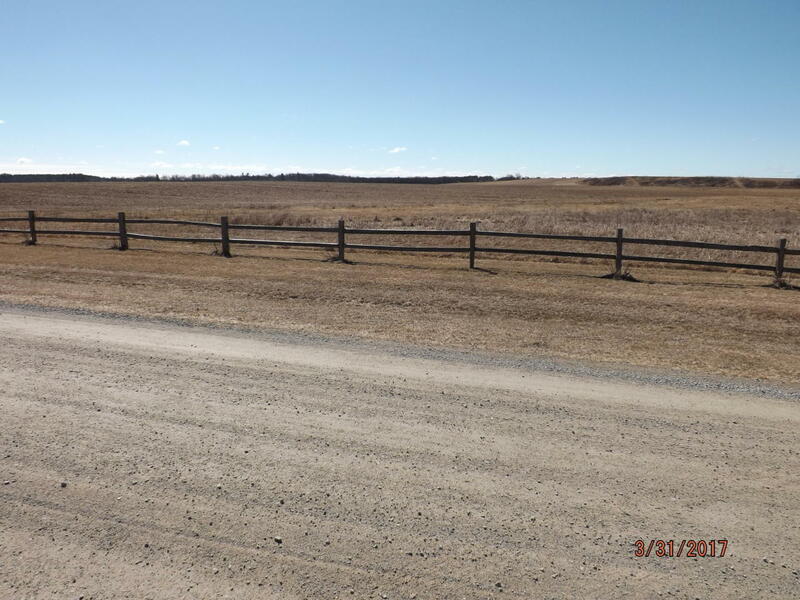 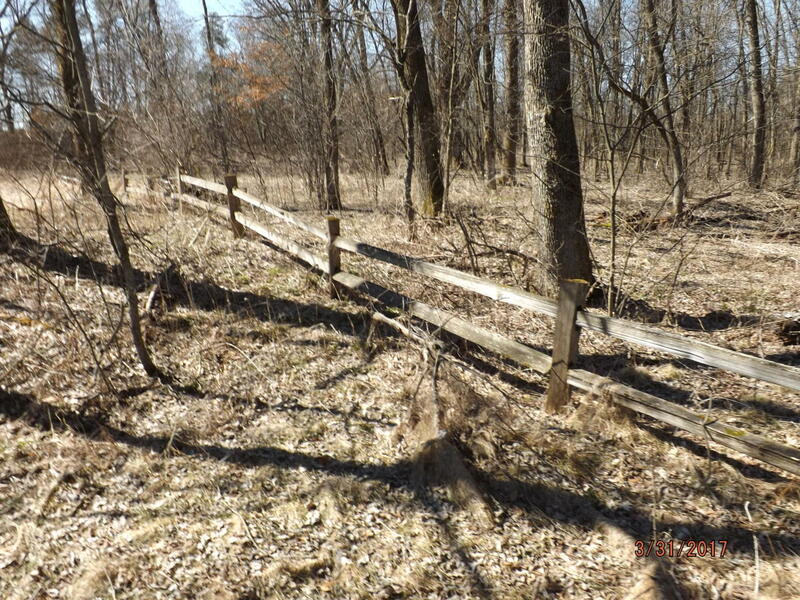 The entire lot is marked with split rail fence. 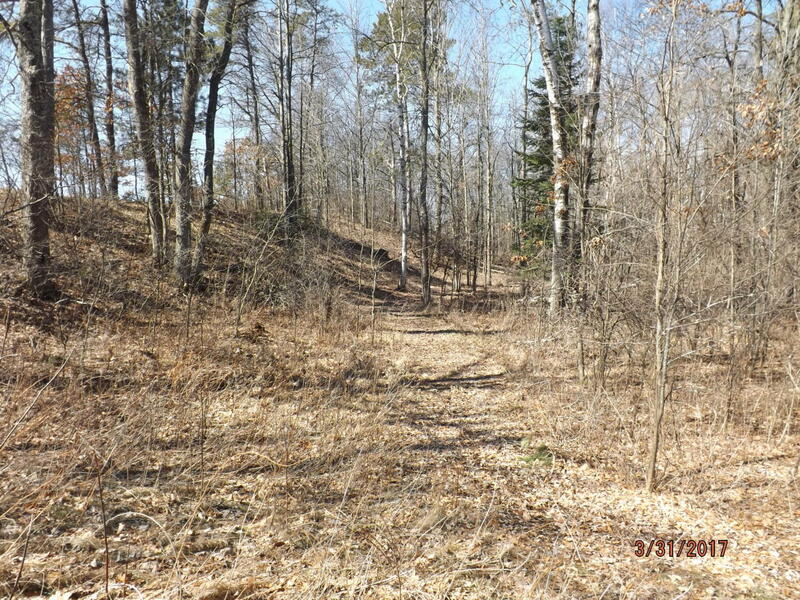 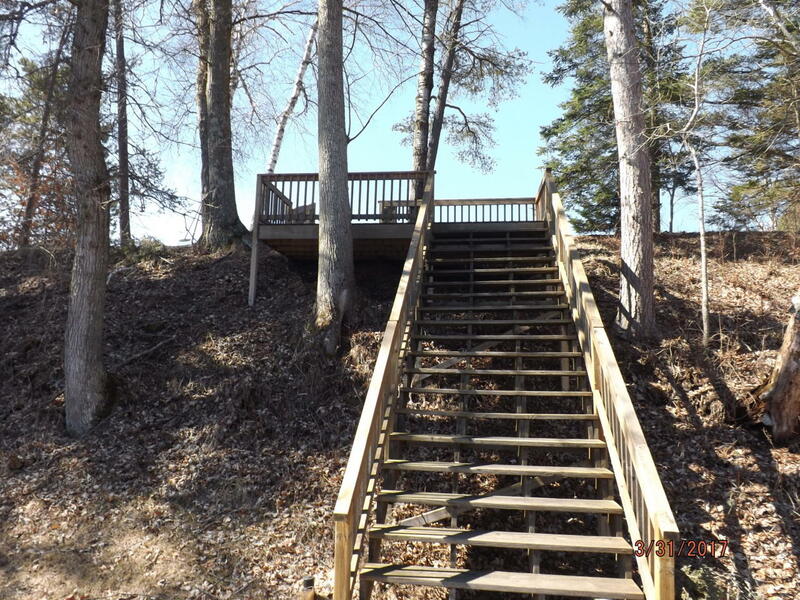 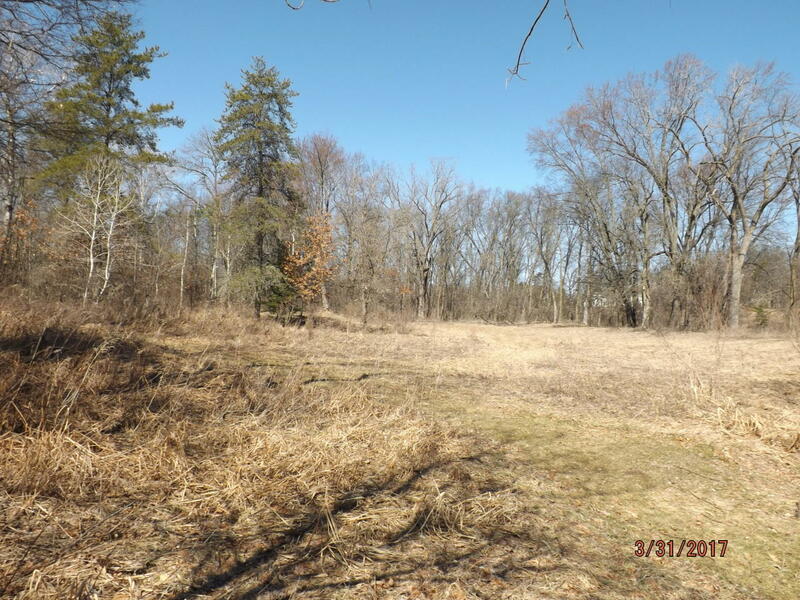 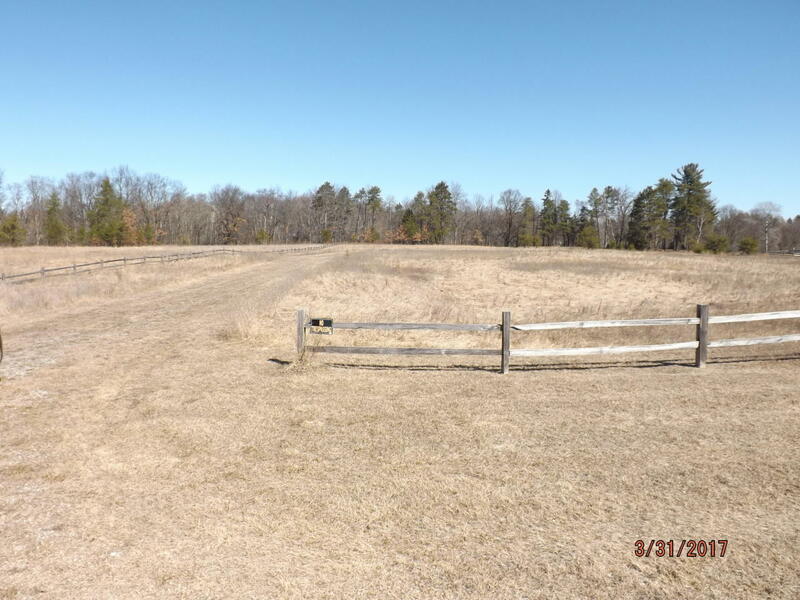 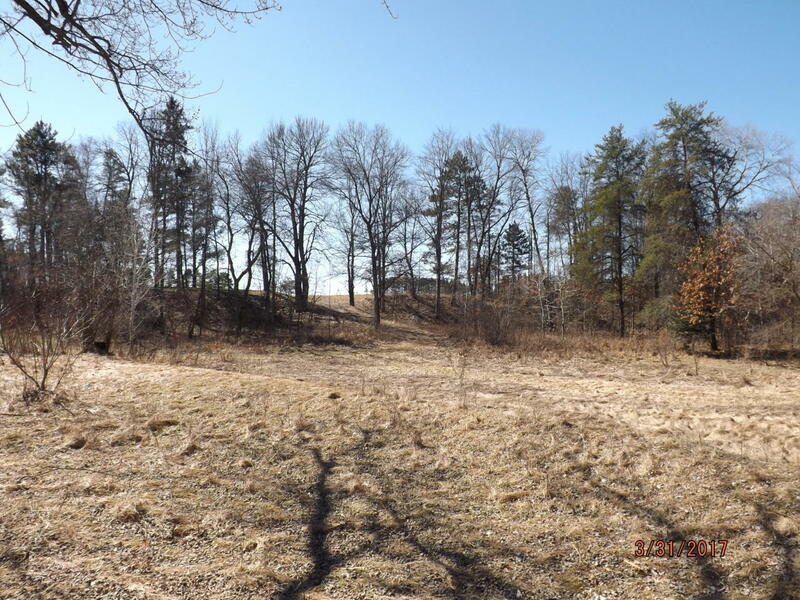 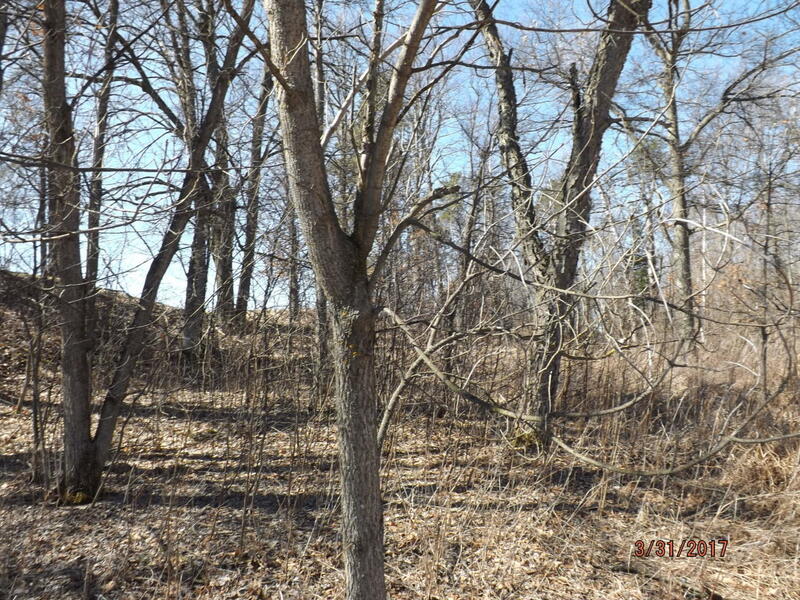 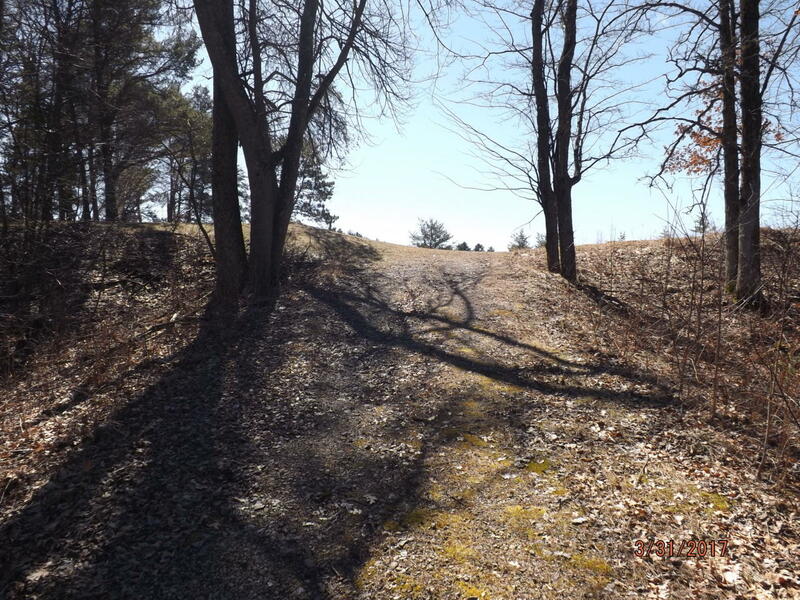 The lot offers beautiful high bank views and easy access to the water from the newer stairs or the trail/road for an ATV, golf cart and wide enough for a truck.